I won’t be at the Berkshire Conference on the History of Women this year, but I wanted to alert you to a few sessions in particular that focus on women’s history and public history, the National Women’s History Museum controversy, and finally, the winner of the first Peg Strobel travel grant competition. First, Sonya Michel has informed me that she has posted a number of relevant responses to the breakdown between Joan Wages, President and CEO of the NWHM, and professional historians at the Coordinating Council for Women in History website. Third, congratulations to Tracey Hanshew, a Ph.D. student at Oklahoma State University, who won the Peg Strobel Berkshire Conference Travel Grant! 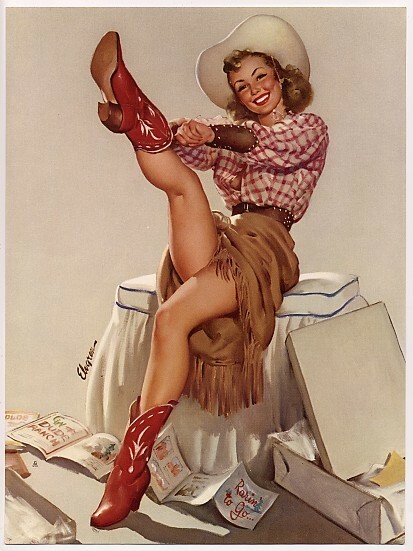 And you will not believe what she’s writing about, friends: cowgirls! Hanshew is preparing a dissertation exploring “Rural Feminism and Rodeo Cowgirls During the Golden Age of Radio,” that is, the first third of he twentieth century. “Competition in the arena during the Golden Age of Rodeo,” she argues, “opened doors for women to develop careers and become financially independent. These cowgirls launched fashion trends, facilitated careers and helped lay the groundwork for the feminist movement to follow. Hanshew’s research at present focuses on Lucille Mulhall, “America’s first cowgirl,” as a vehicle to explore women in Oklahoma’s economy and early tourism industry. Mulhall made national headlines when she began competing in Oklahoma rodeos, promoting rodeo within Oklahoma’s ranching culture while establishing a place for women in it. 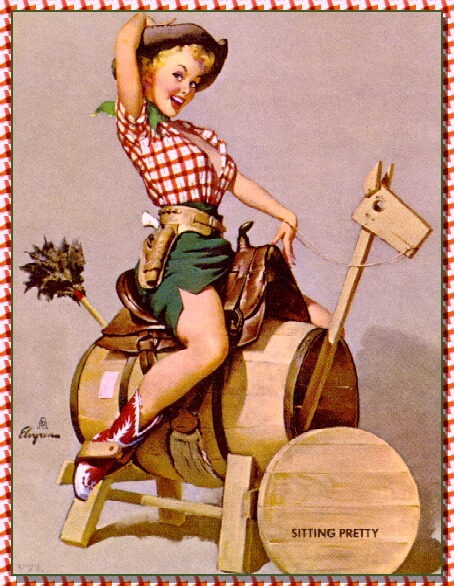 She has also explored connections between “feminism and equestrienne practices” in a paper on debates over side saddles at the end of the nineteenth century, which considered appropriate riding apparel as well as the implications of riding astride, raising along the way questions about women’s bodies, health and freedom. Have fun in Toronto, everybody! Great highlights. Sadly, I won’t be there either but Twitter makes it possible for me to follow along with events. Thanks for the mention, Ann. I’m excited to be at my first Berks — and, fittingly, my first workshop of the weekend is an archives discussion with Peg Strobel! It’s so great to see an award named after Peg Strobel, who has done so much to build women’s history. I learned so much from watching her work! sorry you’re not here–would be nice to see you! I’ve never met Peg Strobel but she’s been a heroine of mine since my undergrad days when I first bought one of her books for a research paper and um, that was back in the Clinton era… I think it is wonderful the award is named for her!